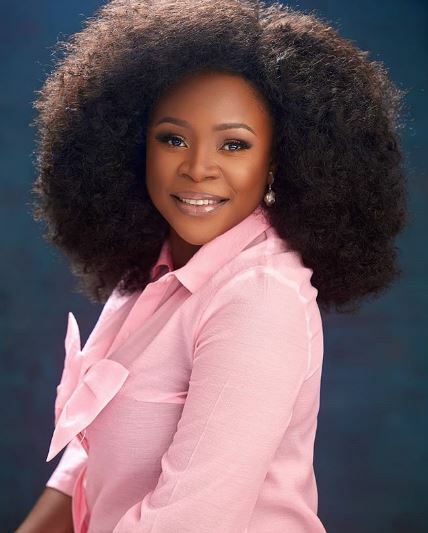 Omawumi Megbele is a vivacious singer, songwriter, and actress prominent in Nigeria’s music scene. She is known by many simply as Omawumi. The talented musician, who was shot to limelight through West African Idols in 2007, a reality TV show of the global Idols franchise. Her sophomore album, The Lasso of Truth, was said to be quite a commercial success in Nigeria. Omawumi was born on the 13th of April, 1982 in Delta State to Chief Dr. Frank and Mrs. Aya Megbele. She gives an insight that unlike some others that would take all sorts of substances before each performance, she usually spent a few minutes to pray to God before going on stage.